I spent my first 2.5 years as a mother working full-time outside of the home. Each day started early, needed to be handled with lots of planning, and usually ended with a late night. Still, though, it was challenging to get everything done each day that needed to be done. Throughout the years, I learned some tips and tricks that helped me end each day feeling a little more in control of my days. 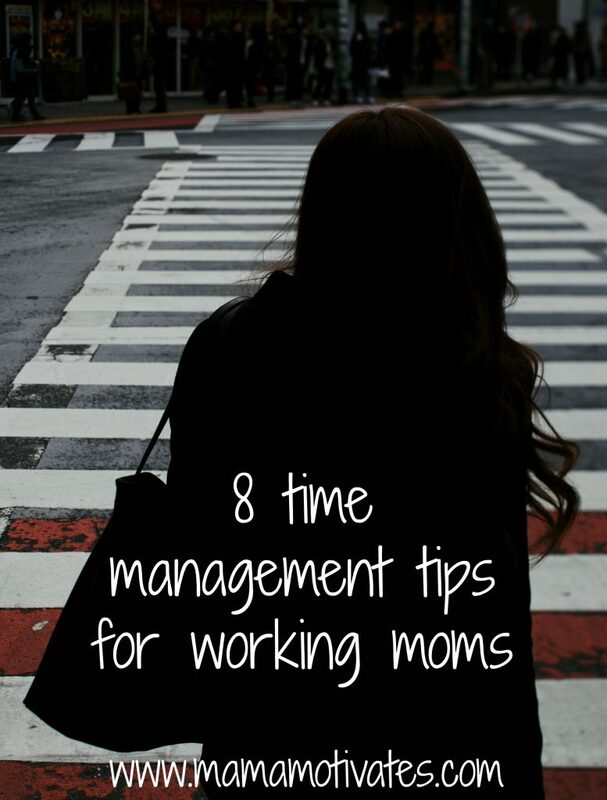 These 8 time management tips for working moms will help you get a few more things done each day.